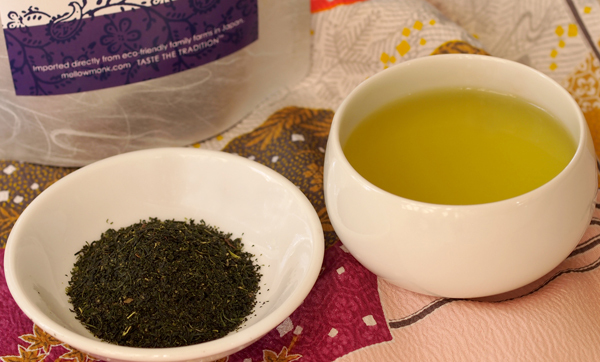 Mellow Monk's Green Tea Blog: The teas are back in stock! The teas are back in stock! We just received a big shipment of tea from Japan, so the teas that had been marked SOLD OUT are now all available again. Thank you for your patience, everyone. Blissful Buds, one of the teas that had been sold out.